Sign up to enjoy exclusive offers! Our New Vehicles Visit our ‘new vehicles’ section to find out about the most recent trends and new arrivals. 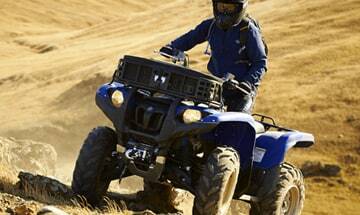 We offer various vehicle types from the reputable Yamaha brand: motorcycles, scooters, dirt bikes, ATVs and side-by-sides. Contact one of our advisors to discuss your needs and find the perfect vehicle. 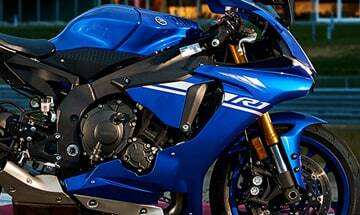 Our Used Vehicles Looking for a great Yamaha vehicle for sale? Browse our ‘used vehicles’ section to find your next great buy. 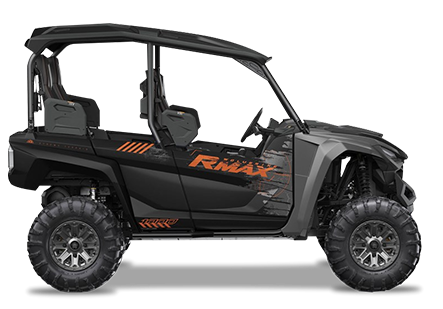 We offer an extensive selection of pre-owned Yamaha vehicles. Contact one of our experts to get useful advice and find a vehicle that meets your every expectation. Our Service The quality of our customer service guarantees an incomparable shopping experience, rigorous repair and maintenance services, and answers to all your questions. Our experienced team takes great care of your vehicle, ensuring it retains its value for as long as possible. Stay on the lookout for our promotions and enjoy great savings. Don’t forget to sign up for our newsletter for exclusive offers! Moto Sport Saint-Césaire is a company specialised in the motorcycle industry since 1969. Located in the city of Saint-Césaire, in the Montérégie region, this family-owned business was created by Mr Claude Généreux and Mrs Fabienne Poirier. Their son, Robert Généreux, took over the helm of the flagship, for which he’s been assuming responsibility for 30 years. To develop his projects, Mr Généreux relies on the valuable assistance of his wife, Mrs Yolande Alix. Moto Sport Saint-Césaire is a family saga, and above all, a story of filiation, as the organisation has now reached its third generation. Robert Généreux, owner of Moto Sport Saint-Césaire, is a big racing enthusiast. As a Quebec motocross champion and Canadian Road Race champion in the 1970s, he has transmitted his energy and passion to his son Marc-Antoine, himself a Quebec motocross champion. For almost 3 years now, Robert has also been relying on the contribution of his son-in-law, Kevin Lacombe, a famous Road Race driver on the Canadian circuit. Kevin has been putting his skills as an expert mechanic to work for the benefit of the company. Thursday: 8:30 a.m. to 8:00 p.m.